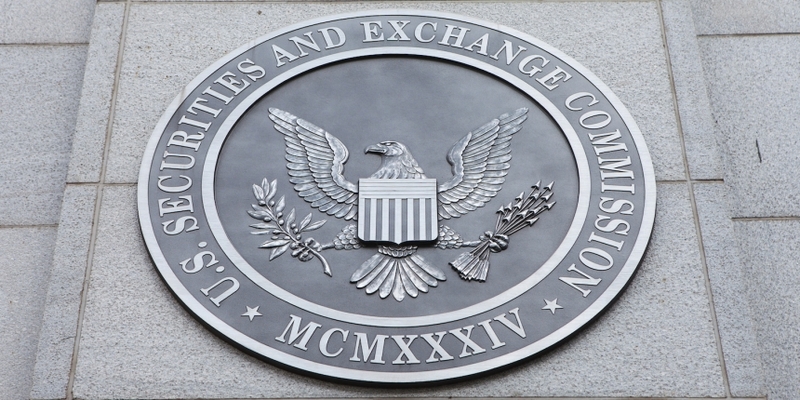 The U.S. Securities and Exchange Commission (SEC) brought more than a dozen successful enforcement actions specifically related to token sales in the fiscal year that ended Sept. 30. At least three of these sales reportedly raised more than a combined $68 million from investors before being shut down, the agency said in its annual report Friday. To be sure, that’s just a sliver of the more than $3.945 billion in disgorgement and penalties the SEC collected during fiscal 2018. But the increase in enforcement actions surrounding initial coin offerings (ICOs) and other crypto-related startups was significant. “Given the explosion of ICOs over the last year, we have tried to pursue cases that deliver broad messages and have market impact beyond their own four corners,” the report stated. In the report, the SEC Division of Enforcement noted that its new Cyber Unit, formed at the end of the 2017 fiscal year, has helped it expand its focus on cyber-related misconduct. As a result, “the SEC’s enforcement efforts impacted a number of areas where the federal securities laws intersect with cyber issues,” this year. Beyond startups offering ICOs, the SEC Enforcement Division has gone after startups and other entities acting as unregistered broker-dealers facilitating token sales, it reported.